The 1st ICIEBP was successfully held on 26th November at Universitas Pendidikan Indonesia (UPI) Bandung, Indonesia, and it was entitled, “Rethinking Sustainability from an Islamic Perspective Transforming Economy and Societies.” Considering the wide range of participants, the Conference attendees gained vital insights into Islamic economics in the different viewpoints. The information regarding the 1st ICIEBP, in which 165 papers were presented, can be retrieved from iciebp.conference.upi.edu. To maintain the continuity of the Islamic economics conference, especially in discussing current issues, building a network, and sharing knowledge among scholars, it is important to organize a regular conference in Islamic economic area. 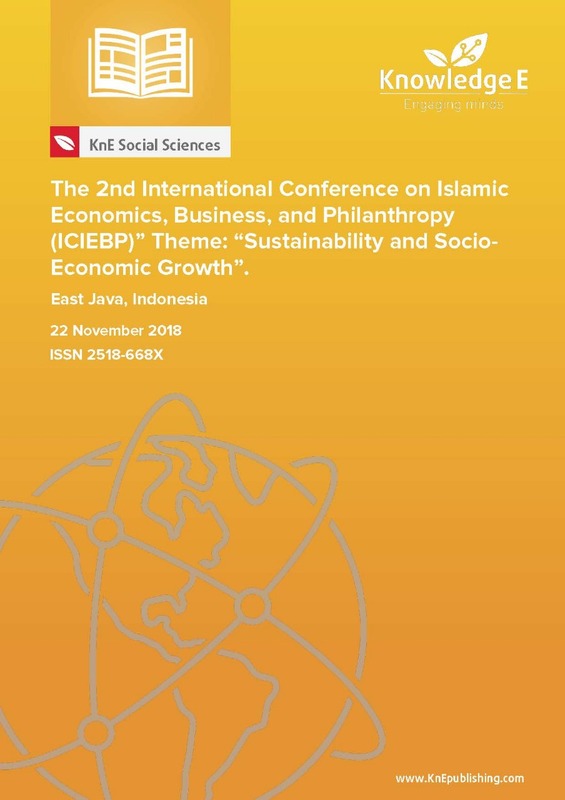 The Department of Islamic Economics, Faculty of Economic and Business, Universitas Airlangga, in collaboration with the Department of Islamic Economics, Faculty of Economics and Business Education, UPI proudly presents “The 2nd International Conference on Islamic Economics, Business, and Philanthropy (ICIEBP),” successfully held on 22 November 2018 in Surabaya, Indonesia. The main theme of this conference was “Sustainability and Socio-Economic Growth.” The conference elaborated on how a nation can achieve economic growth and at the same time solve socio-economic problems such as poverty. In addition, Islamic perspective as a new and emergent area has demonstrated an unprecedented performance in terms of transforming the Muslim societies and beyond. Privatization in Developing Countries: A Promising Development Strategy?